For Over 30 Years Utility Truck Equipment Inc. Has Been a Leader in Utility Truck Sales and Service. Ray Bricker, owner and President of Utility Truck and Equipment. It all started with a handshake. In 1986 Tom Yost and Ray Bricker opened UTE as a small independent shop in Columbus, Ohio. 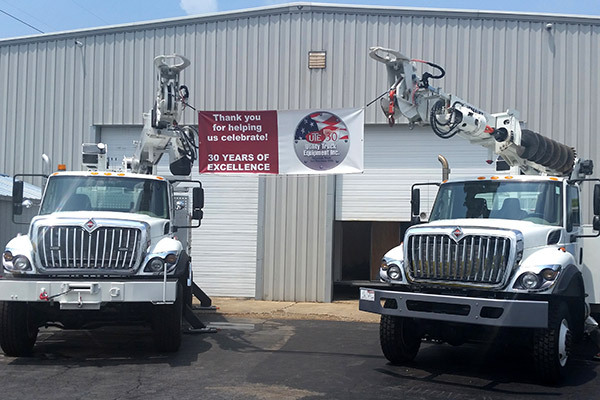 Throughout the 1980’s and 90’s they were awarded various aerial lift dealerships including TECO, National Crane and Posi-Plus. Then in 1996 UTE was granted the coveted Versalift dealership for Ohio, Indiana and Kentucky. In 1998, Tom retired, and Ray purchased 100% ownership of UTE. The year 2000 brought yet another change when Ray purchased a 10,000 sq. ft. facility in Circleville, OH. The Circleville, OH operations became the corporate headquarters when Ray consolidated all functions into one building in 2003. 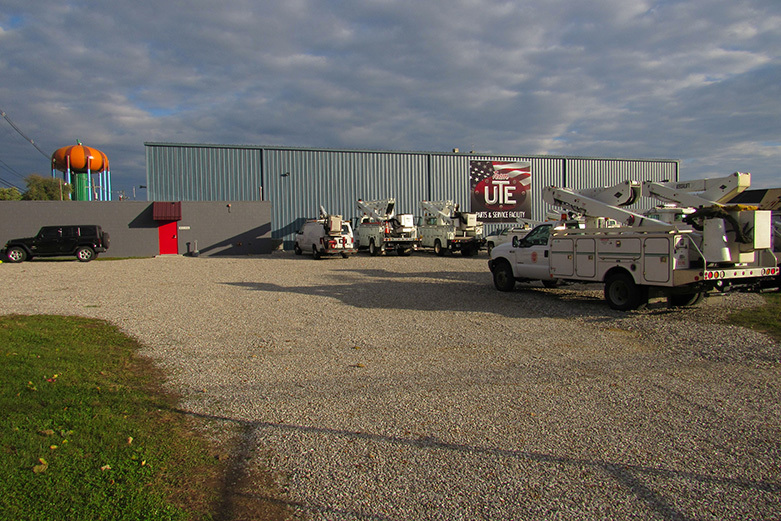 In September of 2018, UTE expanded again opening a new facility at 305 Logan St., Circleville, OH, not far from the original operation (See map). 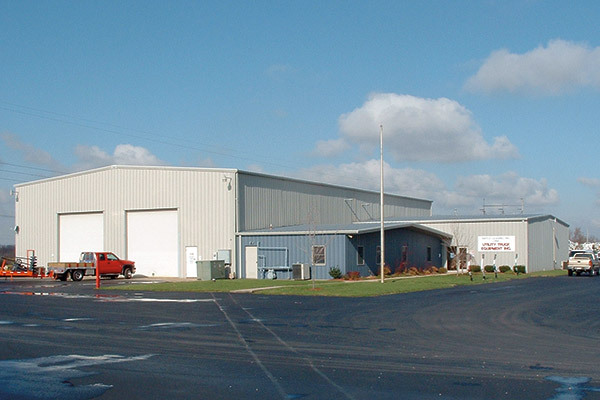 The “Team UTE” Parts and Service Facility boasts over 20,000 sq. ft. of working space, 5 overhead cranes for increased efficiencies and operational ease and a full parts department. The new facility will handle all parts, repair and service work, while the original facility will concentrate on new builds, accounting, and corporate offices. Moving forward Utility Truck Equipment will continue to be a leader in installation, sales, services and repair of bucket trucks, digger derricks, and other utility equipment. Utility Truck Equipment: Versalift Dealer for Ohio, Indiana and Kentucky! See a list of all North American Versalift Dealers.